Friday June 26th, Smith-Davidson Gallery opened its new show: Global Art Exhibition. We present works by national and international artists such as Gavin Rain, Zhuang Hong Yi, Marc Lagrange, Anna den Drijver, Marcelo Segall and Maayke Schuitema. As well as numerous blue-chip artists such as Cruz-Diez, Cassigneul, Appel and Banksy. 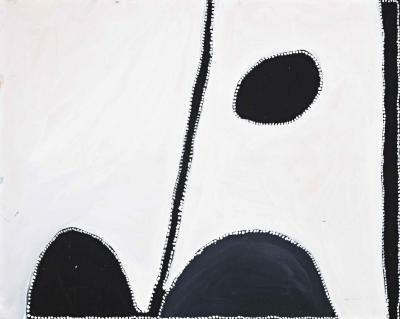 Works from our permanent collection of the 19th Century (the Leslie Smith Collection), Modern and Contemporary Aboriginal Art will also be shown. We are looking forward to welcoming you at our gallery in Amsterdam. We will be open at our regular hours all summer.